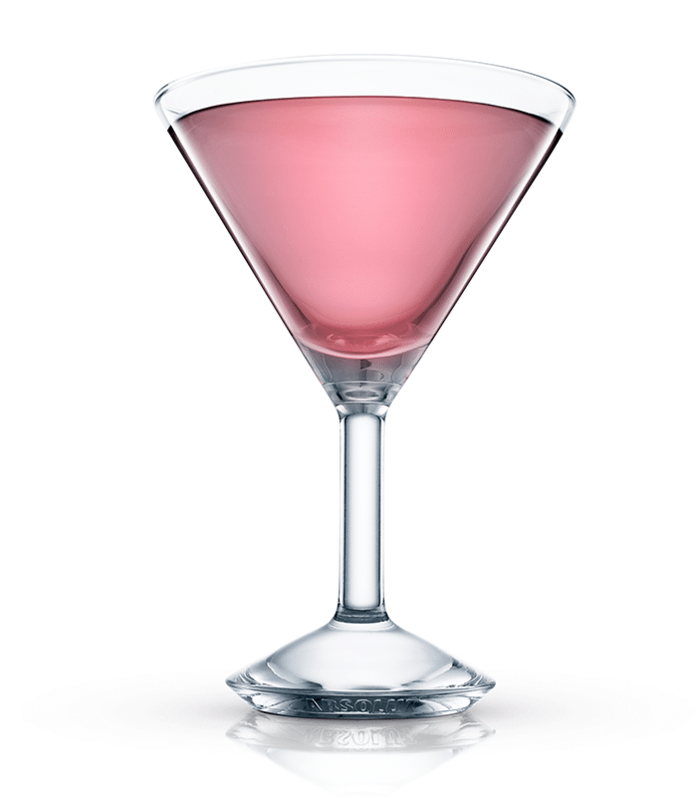 This post is brought to you by Absoult Vodka and Absolut’s new drink recipe website. Looking to up your cocktail game? 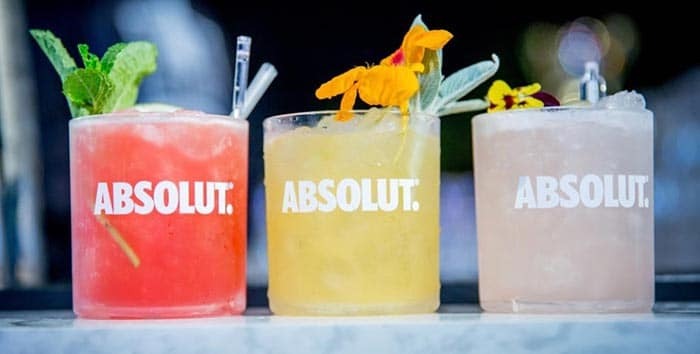 Find delicious inspiration at Absolut‘s new drink recipe section of their website. The spring season is one of the best opportunities to experiment with cocktails and non­alcoholic drinks. Learn how to blend hot and cold flavors and other elements to match the ever­changing season. Check out these drinks for the perfect mix, topped off with fresh, seasonal fruit. This is a classic that never fails. 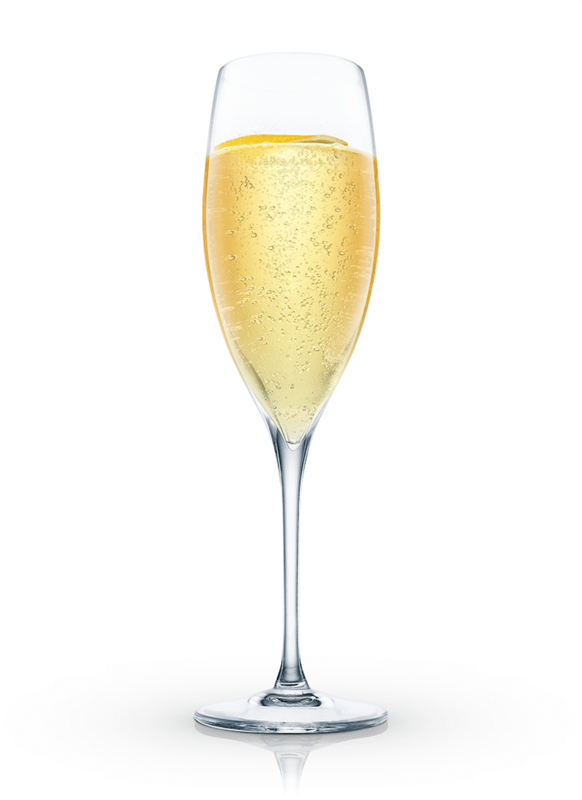 The refreshing gin cocktail is mixed with lemon juice and topped with champagne for a spritzy delight. 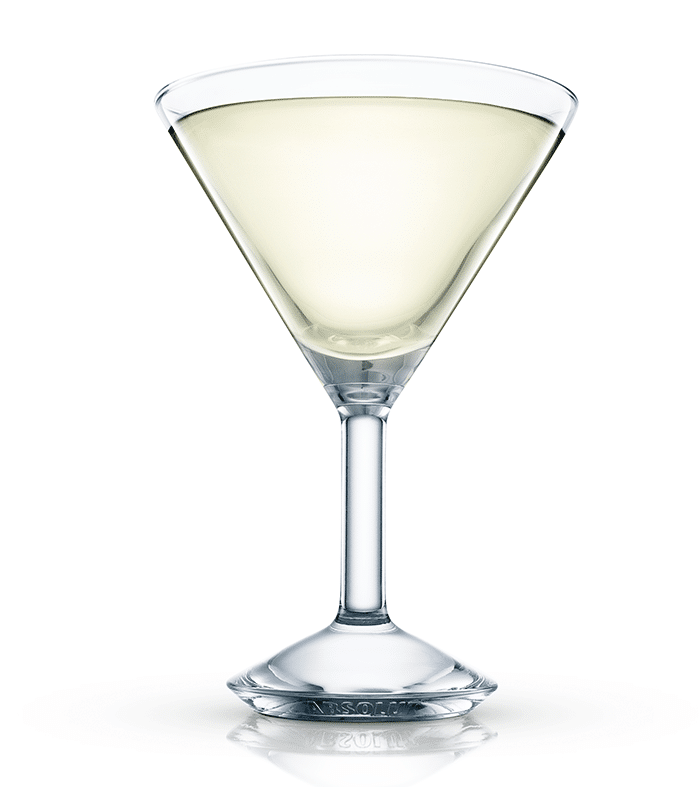 See the recipe for the French 75. 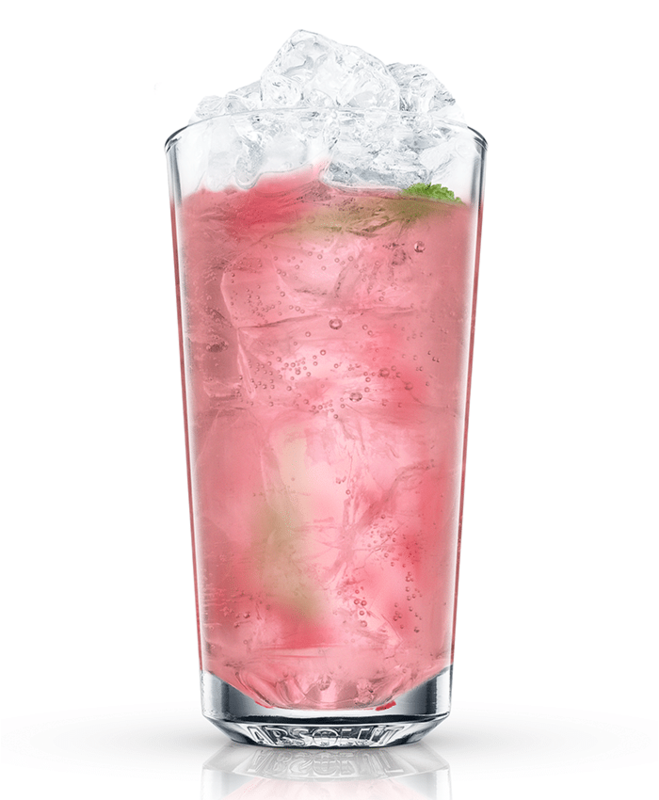 Grab a highball glass and get ready to enjoy this rosy ­hued stunner in the spring sunshine. In just four ingredients, including fresh raspberries and mint, you can be sipping on this muddled drink, no alcohol needed. See the recipe for a Raspberry Spritzer. 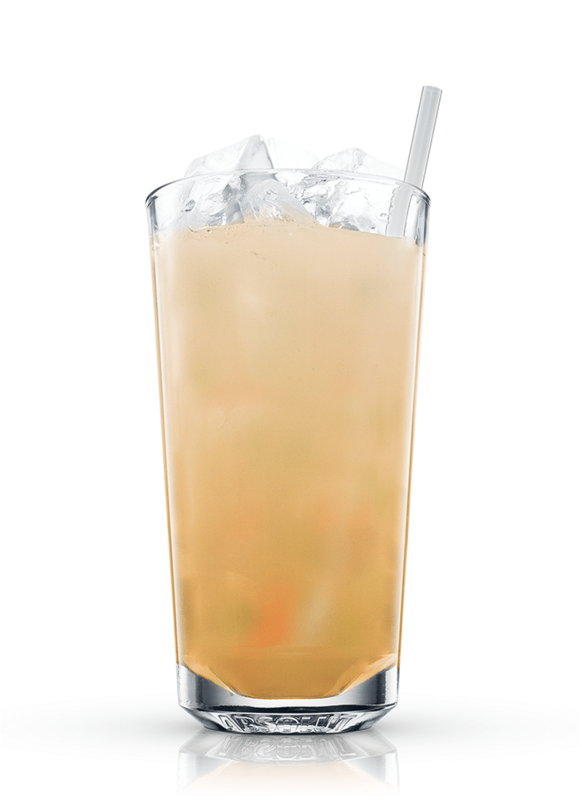 Bring together the tropical flavors we all crave in springtime to one dashing drink. Pour the vodka ‘tail over crushed ice for a super refreshing presentation. 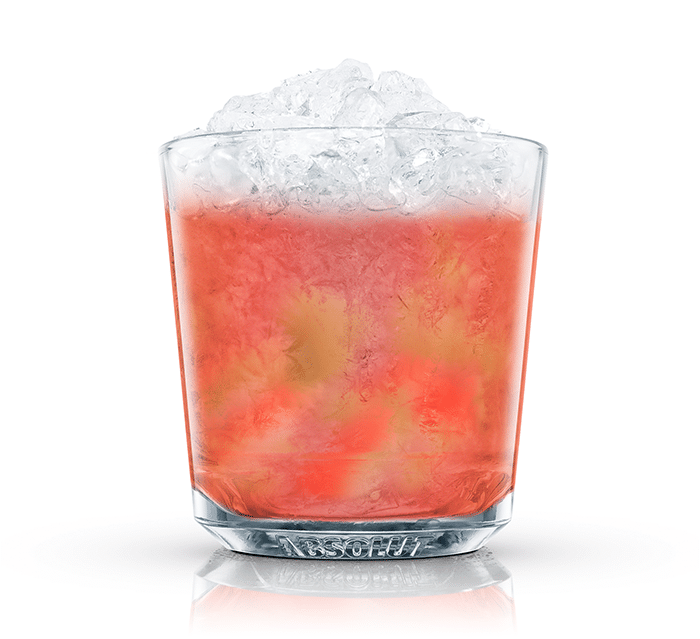 See the recipe for the Absolut Strawberry and Kiwi. 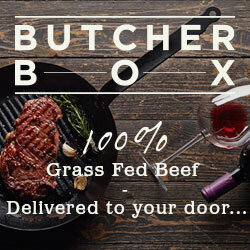 For a more vegetal spin on spring flavors, head to the herb garden. The classic strawberry and basil duo is brightened with a squeeze of fresh lemon juice and a splash of soda water for a drink even the little ones will enjoy. See the recipe for a Virgin Basil and Strawberry. Stick to a classic brunch (or really anytime) favorite that is fresh, fruit, and just a tad sour. 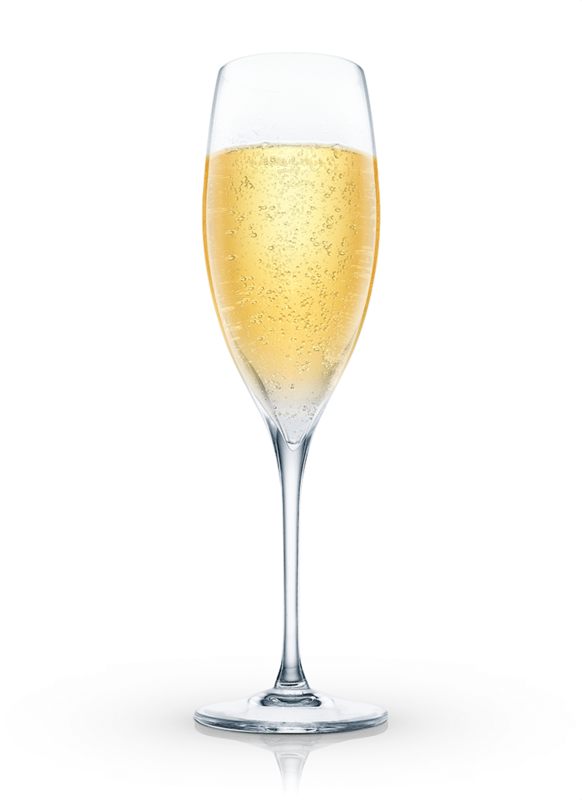 It’s sunshine in a fancy glass. See the recipe for The Mimosa. A drink that doubles as dessert? Count us in! Serve this ice cream, strawberry, and basil concoction in a cocktail glass for an impressive presentation. See the recipe for The Strawberry Dream. An herbal bourbon cocktail that cools things down is really all we could ask for on a warm spring day. Learn the ratios for this staple drink every home bartender should know. See the recipe for a Mint Julep. If you choose to add your favorite spirit or not, this lemonade is the perfect cool down. Agave, cucumbers, and fresh rosemary add the necessary pizzazz that a classic cup of lemonade has been missing. See the recipe for Cucumber and Rosemary Lemonade. 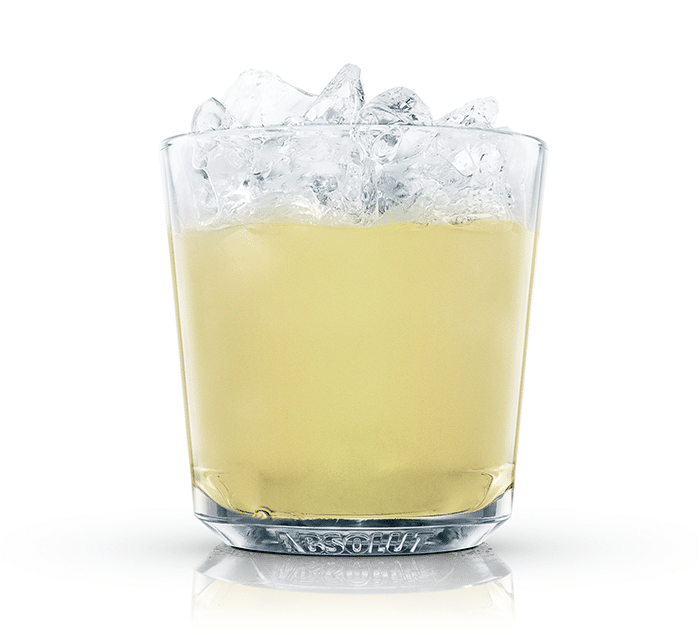 A dash of honey and fresh lime juice makes this simple gin cocktail something to crave. On a sunny spring afternoon, this is the perfect pairing. See the recipe for The Bee’s Knees. 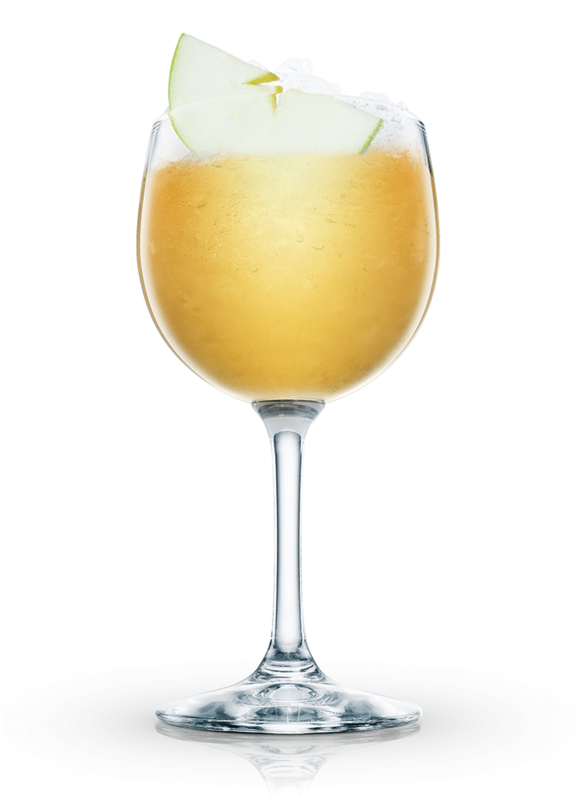 With a touch of warmth from Calvados and apples, this cocktail is the perfect mixture of warm and cool flavors. Together with champagne and lemon juice, you have the makings of a refreshing spring punch. See the recipe for Parisian Spring Punch. 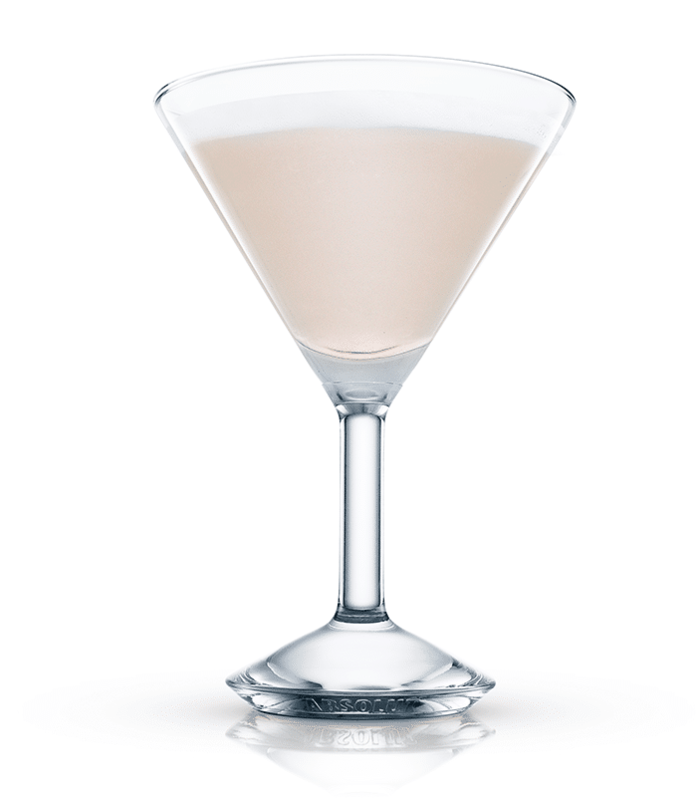 One sip of this easy­drinking cocktail will have you thinking of your spring break flings. 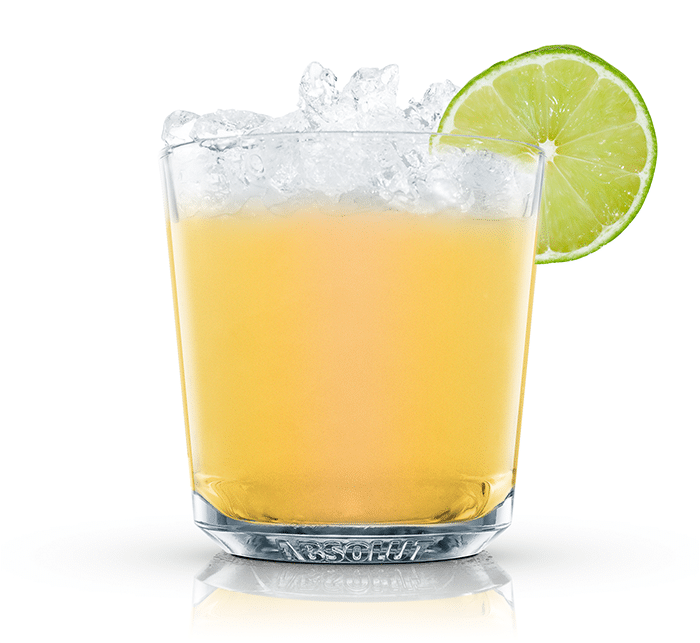 Tequila and Triple Sec combine with tropical orange and pineapple juices for an irresistible combination. See the recipe for The Spring Fling. Don’t be fooled by this pink drink, it packs a spicy punch. Absolut Peppar lends a bright capsicum flavor with Grenadine to sweet things up. Sweet and spicy! What’s not to like? 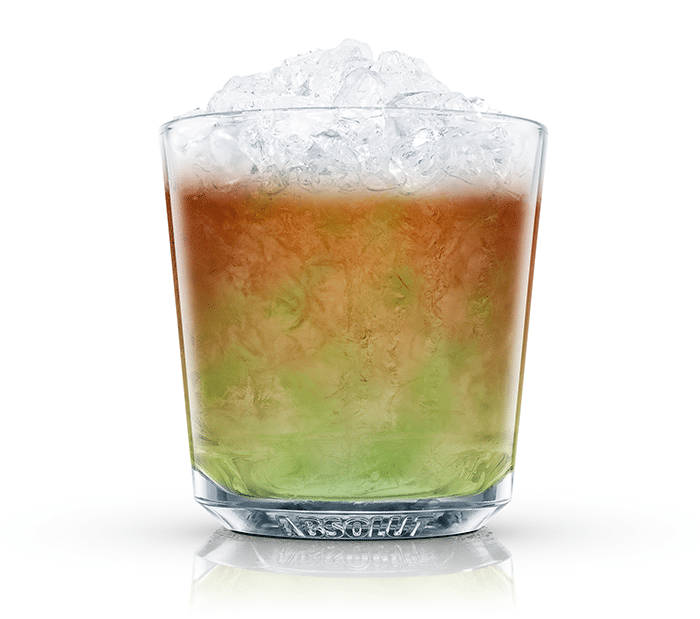 See the recipe for the Absolut Spring Leaf. Click here for more refreshing spring cocktails.